Tea is one of the most popular drinks enjoyed around the world. Americans drink up to 80 billion cups of tea a year while their Canadian neighbors drink almost 10 billion cups of tea a year (1,2). Since tea is often praised as a healthy drink, The Canadian Broadcasting Corporation (CBC) decided to investigate whether or not the most popular tea brands contained traces of pesticides in their products that could undermine the health benefits of the tea. They found out that an inspection done by the Canadian Food Inspection Agency (CFIA) three years ago concluded that 1 in 4 teas contained pesticide residue far above the safety limit set by Health Canada. Both the dry leaves and steeped tea contained these traces. To find out if the worst offenders are still on the market, CBC hired an accredited lab to retest some of Canada’s most popular brands, including Lipton, Red Rose, Tetley, and Twinings. They rigorously followed the testing method employed by the Canadian Food Inspection Agency to ensure accurate results. 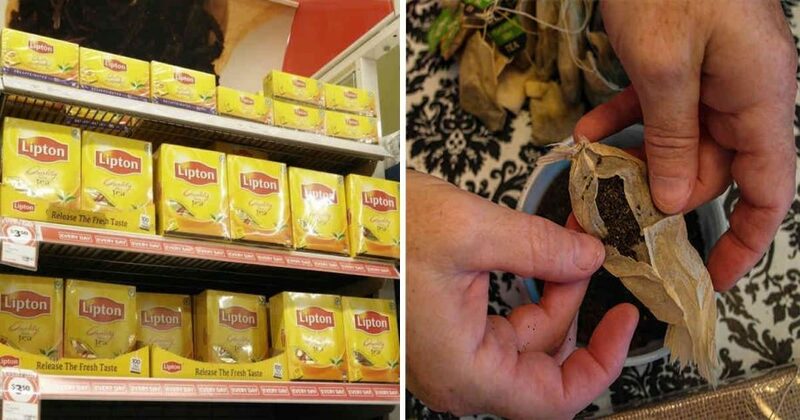 The investigation revealed that half the teas had traces of pesticides higher than the legal limit in Canada. Some even contained pesticides banned worldwide. 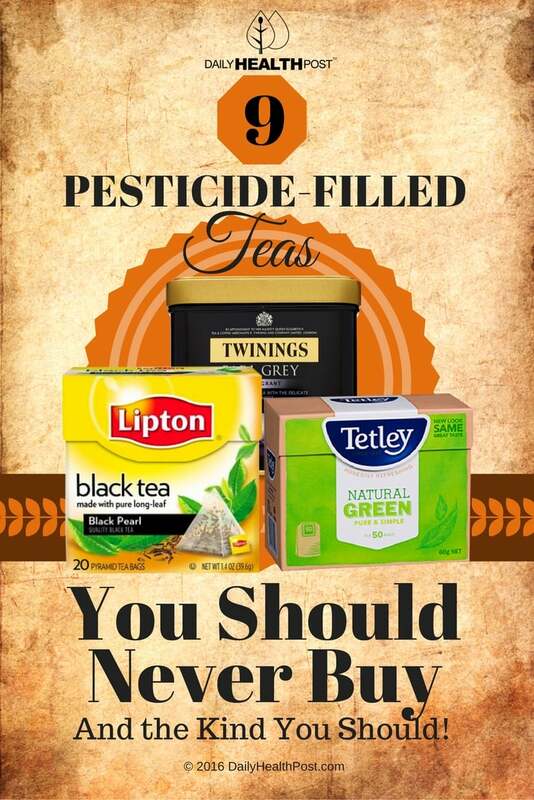 Pesticides In Tea: The 3 Worst Offenders!